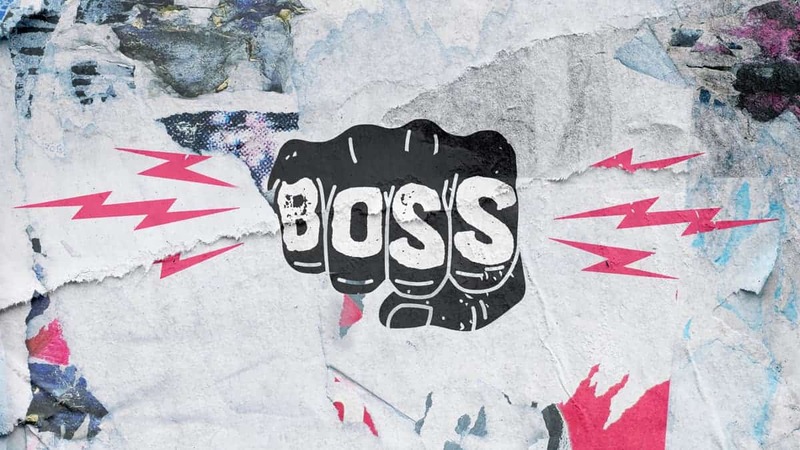 Raise your hand if you’ve ever wanted to scream, “You’re not the boss of me!” (You can also raise your hand if you have, in fact, actually screamed it.) Especially when we’re teenagers, we tend to push back on the people, places, and things that control and hold authority over us. 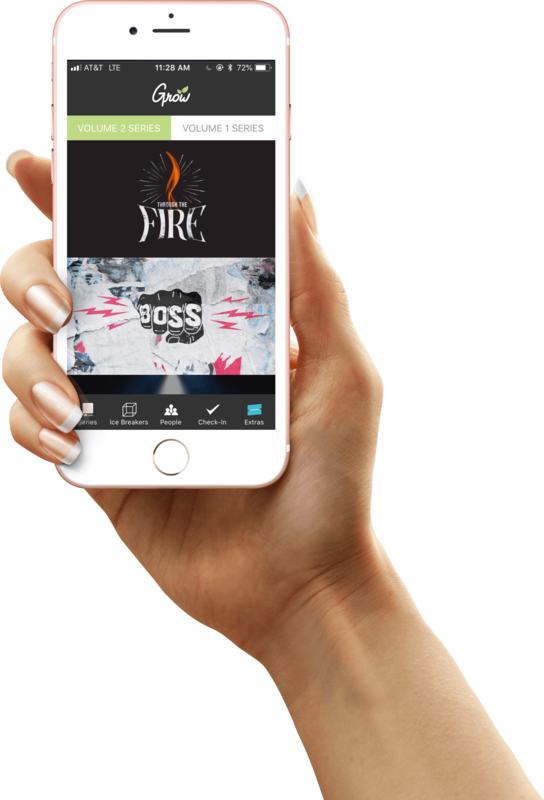 Begin to build out your message library with our new drag and drop message builder! 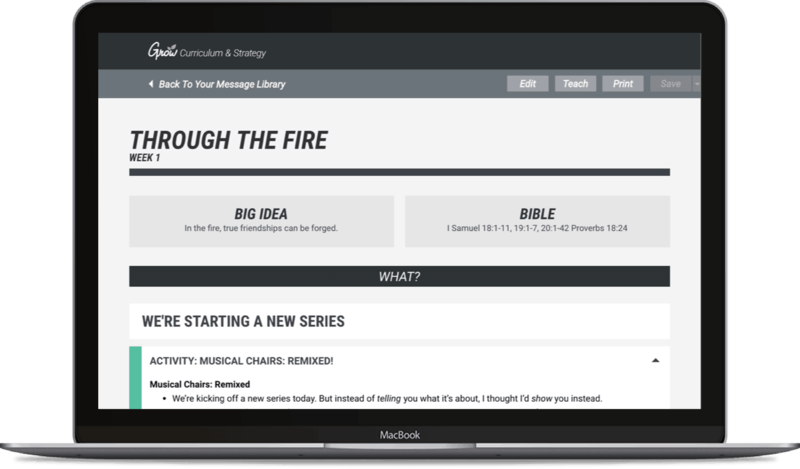 We provide Grow curriculum series and messages in the message builder or you can create your own from scratch. 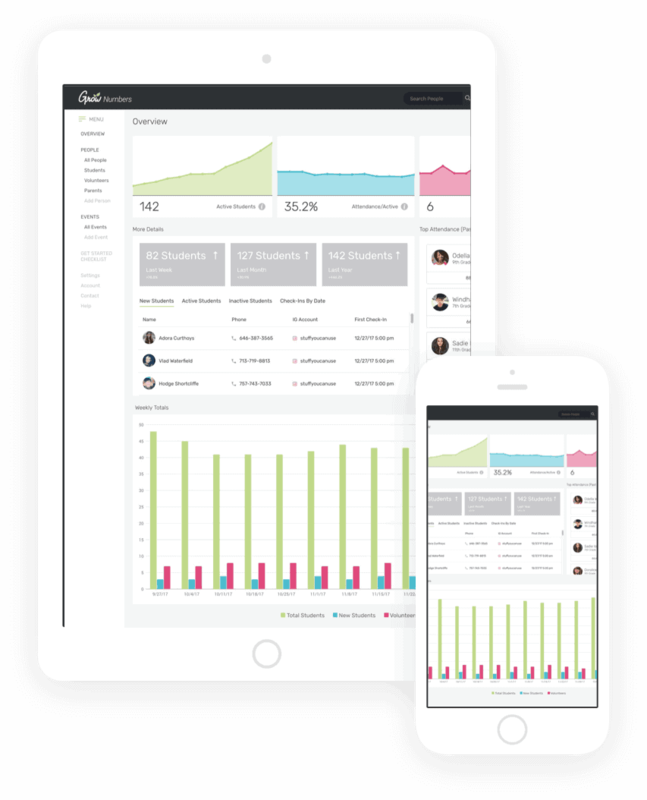 Grow Numbers is a check-in, attendance tracker, and database management software built specifically for Youth Ministry.Easily use your laptop, tablet, or phone to check students into your programs and events. You control exactly what information you want collect, and can even ask different questions each time a student checks in. 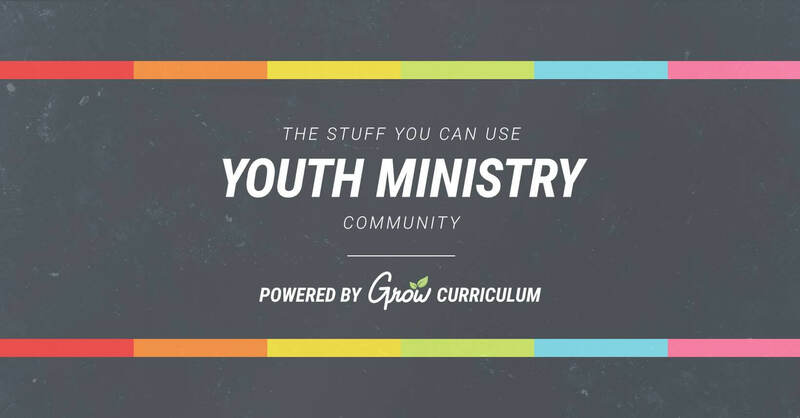 A library of resources for you and your youth ministry. 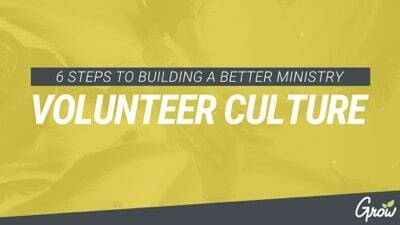 Whether your searching for new ways to reach out to parents, need volunteer newsletter ideas or just want tips on how to rest as a ministry leader this library has all you need! 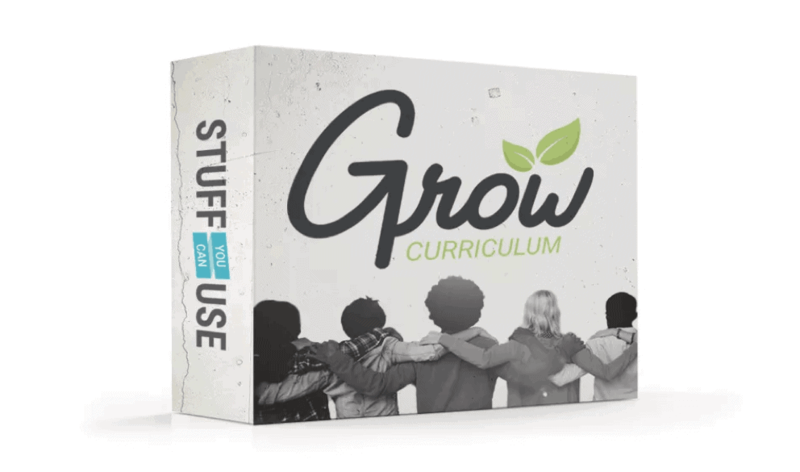 Grow starter pack includes is a check-in, attendance tracker, and database management software built specifically for Youth Ministry.Easily use your laptop, tablet, or phone to check students into your programs and events. You control exactly what information you want collect, and can even ask different questions each time a student checks in. 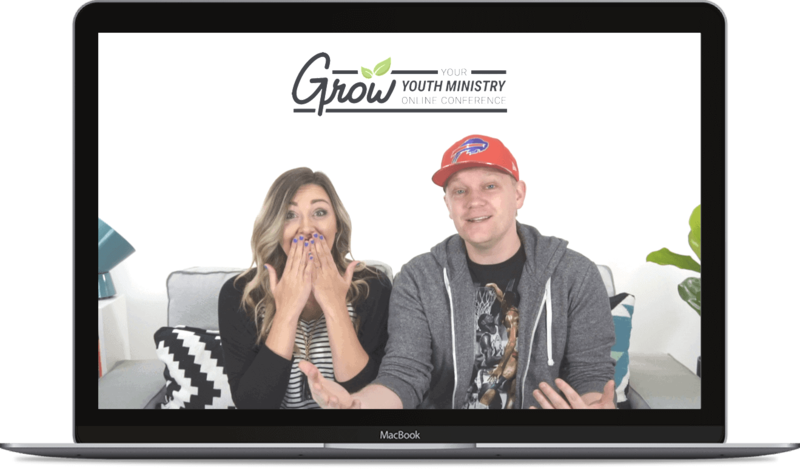 The Grow Your Youth Ministry Online Conference is a free event for youth pastors, youth workers, and youth ministry volunteers. 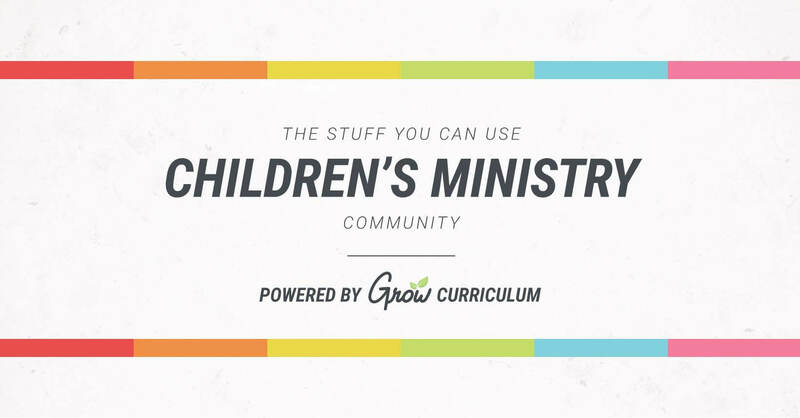 Spend two days learning from experienced leaders, thinkers, and innovators who’ll help you grow your youth ministry in health and effectiveness.  The Grow App includes all you need to run your ministry on a weekly basis. We have out series and SGL notes, attendance tracker, Icebreakers, and extras!